Transforming our cities together, this is one of the missions of the project Human Cities_Challenging the City Scale. Beyond the European area, this topic is concerning cities around the world. 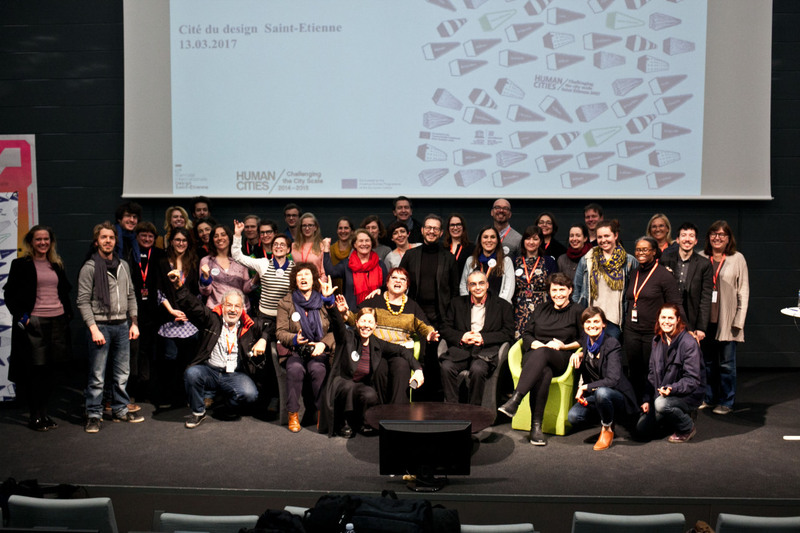 That’s why, since the creation of the project, the Cité du design Saint-Etienne, its leader, has decided to use its rich international network of partners to share knowledge and experience. During the Biennale Internationale Design Saint-Etienne 2017, the Cité du design decided to invite Detroit, USA, as its Guest of Honour. Both UNESCO Cities of Design, Detroit and Saint-Etienne have a lot of common as former industrial cities, using creativity to reinvent themselves. Detroit shared its experience of a resilient city, placing art and design at the heart of its economic growth. Detroiters, but also representatives of other UNESCO creative cities such as Dundee, Montreal, or Nagoya participated in the Human Cities activities programmed for the Biennale, together with the European partners and Saint-Etienne local stakeholders. 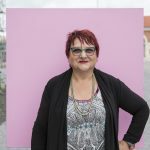 Josyane Franc, the general coordinator of Human Cities_Challenging the City Scale project, explains how these local, European and global scales were crossing, creating intense exchange of ideas, perspectives and mutual understanding.